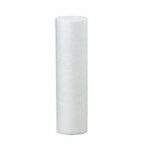 BC04 Multipure 0.4 micron solid core filter for extra pure filtration. 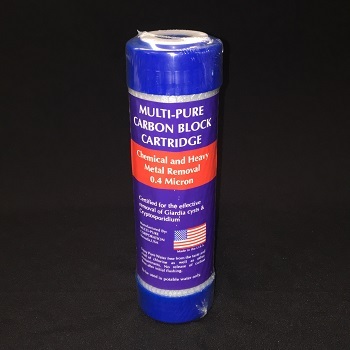 Removes Giardia & Cryptosporidium. 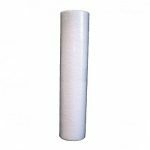 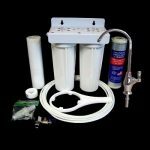 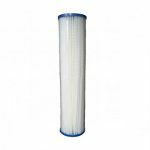 Extra thick core allows the water to have a long contact time in the filter for maximum Chlorine, Chemical, Asbestos and Heavy Metal removal. 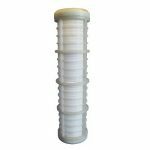 Clean safe and healthy great tasting drinking water. Metal removal includes Lead and Mercury. 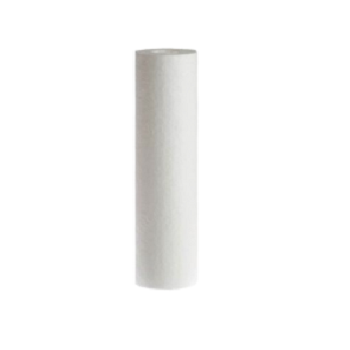 The 0.4 micron blue cap BC04 solid core filter will fit most brands of standard 9 3/4″ bench top & under sink systems.